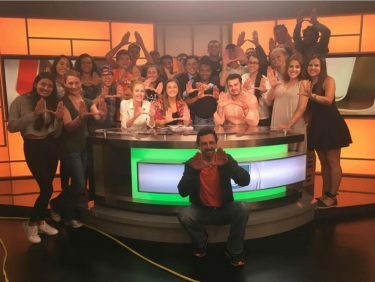 National Geographic collaborated with the University of Miami Nov. 9 and 10, conducting an interactive two-day program with the goal of igniting a passion for imagination and scientific exploration within college students. The event consisted of panel discussions and keynote speakers on Friday and various instructive workshops on Saturday, each led by renowned National Geographic explorers. Freshman Damaris Zamudio said many of the presentations catered to her interests in nature and photography. “National Geographic is definitely an ideal company to immerse myself in and learn from as I plan to strengthen my skills in visual media,” said Zamudio, a visual and documentary journalism major. 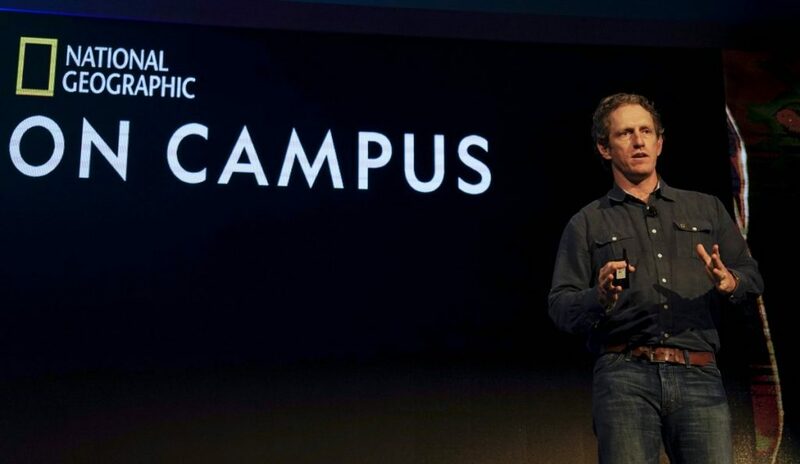 UM was the first school to host the “National Geographic on Campus” program, but representatives from National Geographic announced plans to expand the initiative to more universities in the future. 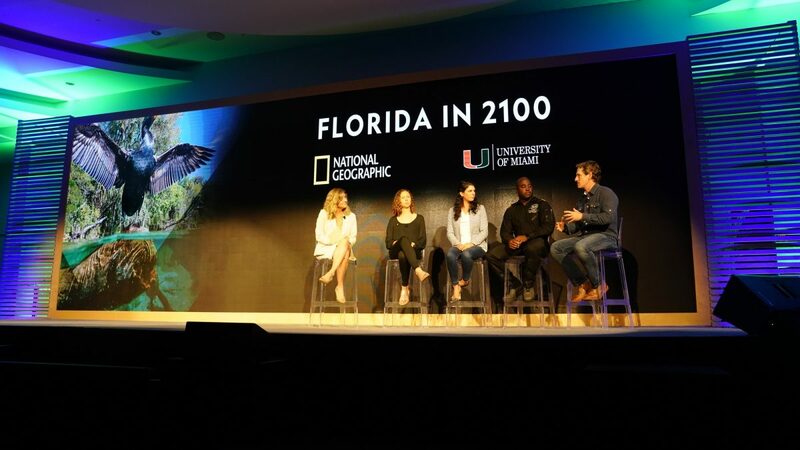 “The University of Miami is the ideal partner to kick off this program due to its passion for innovation and excellence in science, journalism and the arts,” said Michael L. Ulica, executive vice president and chief operating and financial officer of the National Geographic Society. National Geographic also announced that it will be giving out three $5,000 scholarships to UM students who wish to pursue careers in multimedia, photojournalism, STEM, conservation or scientific research. Students can apply at www.natgeo.miami.edu/scholarships. During their presentations, National Geographic staffers led students through investigations into the environmental issues affecting both local and global communities, including climate change, animal poaching, and illegal wildlife trafficking. The speakers outlined different ideas to explain the underlying causes of these conflicts, and offered solutions that can help combat them. Mireya Mayor, a primatologist, author, television host, and National Geographic grantee, explained how an anthropology class that she took as a pre-law student at UM inspired her to pursue a career in science and environmentalism. She said learning about all the unphotographed primates on the verge of extinction compelled her to change her career plans. Other speakers placed less emphasis on science and focused more on the importance of creative storytelling and communication. Maggie Steber, a contributing photographer for National Geographic magazine, said photographs should be interesting enough to draw audiences into a story and make them want to read more. 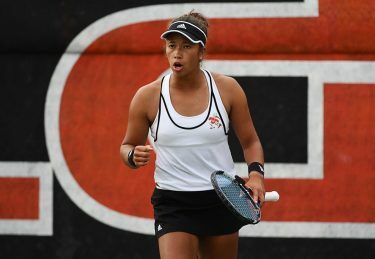 “That really is the challenge of the photographer – to make such compelling images that the audience will end up reading the entire story,” she said. While Friday was all about big presentations, Saturday included more one-on-one interactions between National Geographic explorers and UM students. Many of Friday’s speakers led workshops to provide students with opportunities for hands-on learning. Jordan Farrell, a freshman majoring in political science and criminology, said she decided to sign up for the public speaking workshop because she wanted to learn how to communicate more effectively, a skill set she said will be useful as she pursues a law career. Owen May, a freshman majoring in marine science and biology, said he found the whole experience very rewarding.